Top Rated Essay Editing Tutors in New York City! Welcome to New York’s top-rated private essay editing in-home tutoring service! 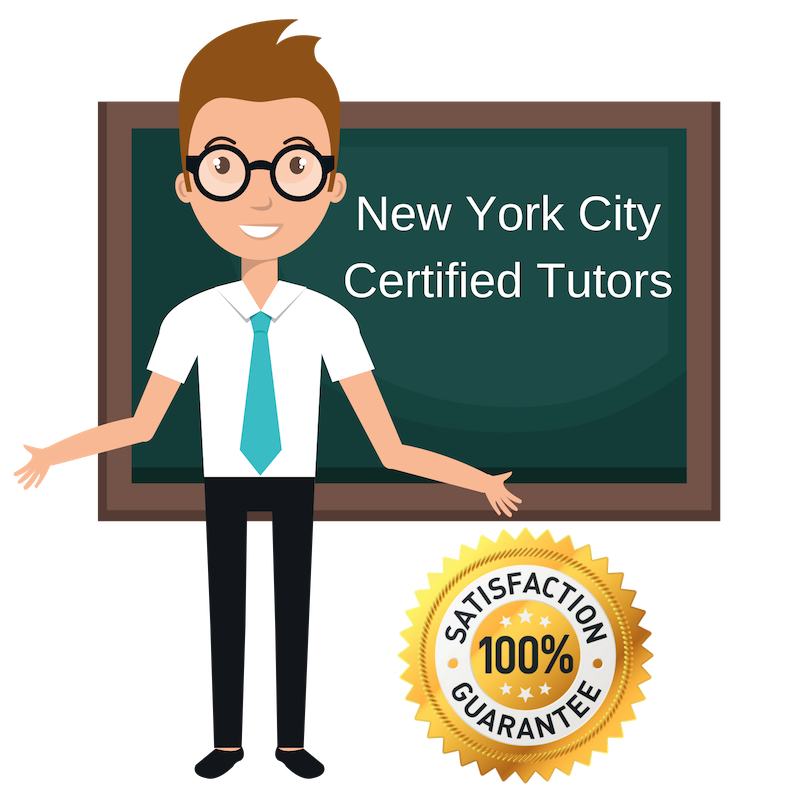 All of the following New York essay editing tutors are certified by Varsity Tutors, the leading tutoring agency in the country! All New York essay editing tutors have been background checked, been interviewed, had mock essay editing tutoring sessions, and been trained by professionals. We guarantee you will love your local New York essay editing tutor or your money back! Get information regarding a top-rated essay editing tutor today! I am a graduate of the London School of Economics and the University of Pennsylvania currently available to help tutor students in English, literature, essay editing, and more in New York City, NY. I hold a master’s degree in media and communications and a bachelor’s degree in English and have several years of experience tutoring and working in writing assistance. I was greatly involved in child advocacy and volunteer mentoring during my time at Penn. I have also worked for some time as a private tutor, working mostly with students ages 5-15 in a range of subjects spanning from reading to AP US history. I most enjoy tutoring reading and writing because of the level of personal meaning and interest students tend to find as they grow competent in these subjects. I am a private tutor located in New York City, NY available for help with essay editing, essay writing, English language arts studies, and more. I received a bachelor’s in philosophy from the University of Utah and took up extensive coursework in English and history, receiving a minor in both. I am a tutor with much experience; I have worked instructing English as a second language and preparing students for standardized tests. I believe my education in philosophy greatly guides and aids my work as a tutor, and I strongly encourage my students to think and reflect critically as they work. I am a professional researcher for documentaries and have a passion for discovering new ideas and sharing them with others. This directly translates to my work as a tutor, where I enjoy even working on subjects I am not so familiar with, getting to know them intimately, and sharing my understanding with my students so that they can access these sometimes difficult or abstract ideas from a new point of view. I graduated from Dartmouth College with a bachelor’s degree in religious and film studies and earned my master’s in film studies at the University of Edinburgh. Right now, I am available for help in a number of areas, including essay editing and writing, literature, and others. I am an educator and tutor with more than a decade of experience helping students learn. I have educational background in the arts and education and currently offer tutoring and aid in English language arts, essay editing, and composition. I received a bachelor’s degree in music at Shenandoah University before pursuing my master’s in special education at Johns Hopkins University to become a professional educator. Today, I work as a professional private tutor in New York City, NY and take pride in helping students tackle difficult courses and projects and ultimately achieve their goals. I am a past English, math, and cultural studies student currently working as a tutor for a wide range of subjects in New York City, NY. For my undergraduate studies, I majored in English and mathematics at Bowdoin College. I then completed my PhD in cultural studies. I have several years of tutoring experience and have even taught abroad in Kathmandu, Nepal. I have worked in peer tutoring at the college level and have taught math for several semesters at the fourth-grade level. Since I have experience teaching several different age groups, I am comfortable and confident accepting students from different backgrounds and levels of education. Right now, I am specializing in essay editing and writing, English, and standardized test prep.